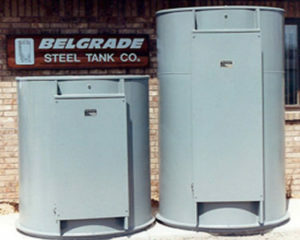 We carry all Manufacturers Silo Top Dust Collectors, and Dust Collections Systems. 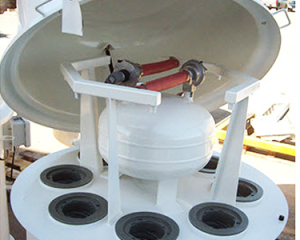 We also provide full site planning services. 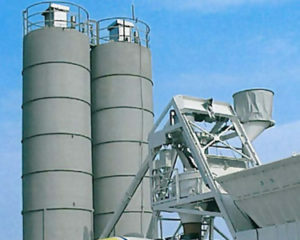 Fast worldwide shipping on all Silo Top Dust Collectors Parts & Components.